Each year the Denton County A&M University Mothers’ Club supports the students of Denton County by awarding scholarships to various campus organizations. TAMU Department of Student Activities oversees the recognition of over 800 campus organizations. 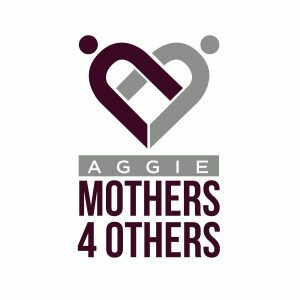 The Federation of TAMU Mothers’ Clubs has compiled a list of recognized on-campus and off-campus organizations. (List can be found at aggiemoms.aggienetwork.com/forms/forme then select “View Student Organization Account Number List”.) Students who are members of these TAMU recognized organizations are invited to submit a Scholarship Application on behalf of their organization. Please review the applications requirements on the attached form (link below). Applications are due by April 15.